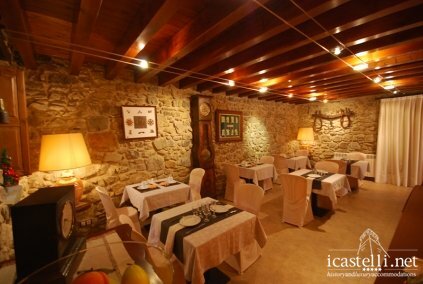 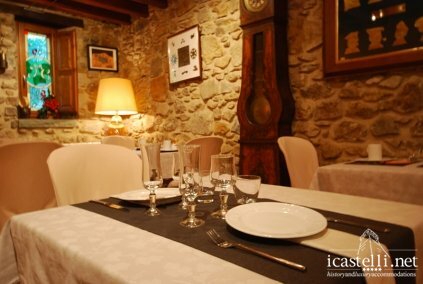 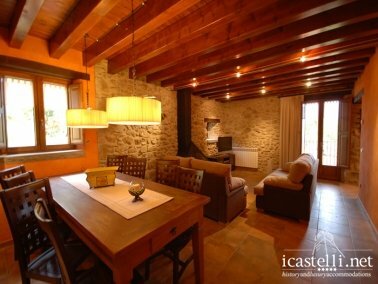 La Casassa de Ribes is an eighteenth century house, situated in the Catalan town of Ribes de Freser. 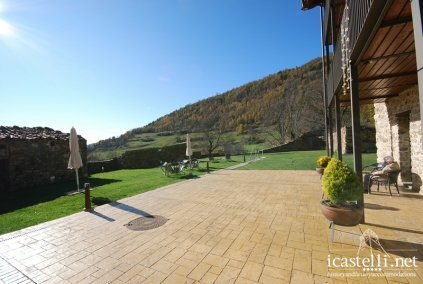 The Valley of Ribes is in the Ripollès. 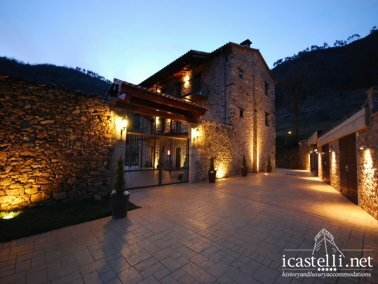 Everything revolves around the natural environment of the Valley of Ribes with abundant vegetation typical of the high mountains, perfect to make big trips and discover spectacular landscapes. 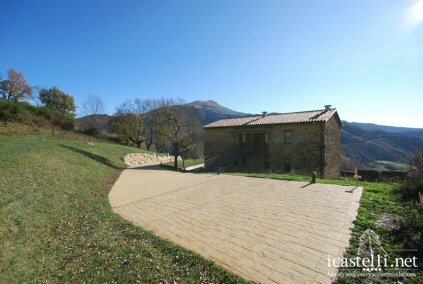 Its history dates back to over 1000 years ago, where there was a center formed by small houses where peasants used to dedicate their time to agriculture. 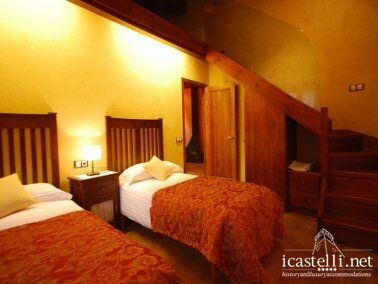 The hotel offers four luxury apartments, all fully equipped with maximum comfort, high quality services and extensive gardens surrounded by meadows to stroll and enjoy nature, with the Mount Taga as background. 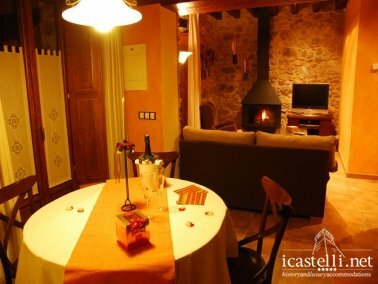 The apartments are approximately 50m2 and are equipped with fireplace, equipped kitchen, desk with computer and printer and a pleasant and comfortable decoration. 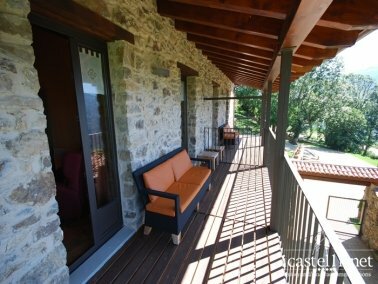 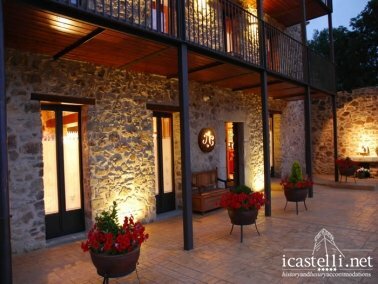 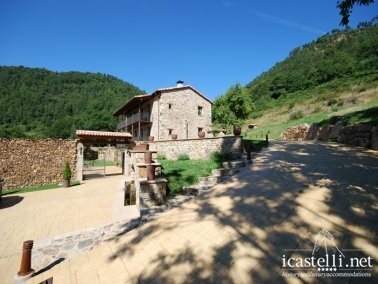 La Casassa de Ribes is a perfect hotel to use as base to do all kinds of outdoor activities in and around the Valley of Ribes, with a mountain bike, by foot or with a car. 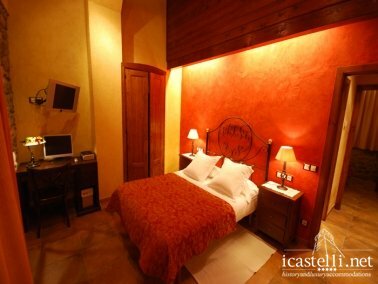 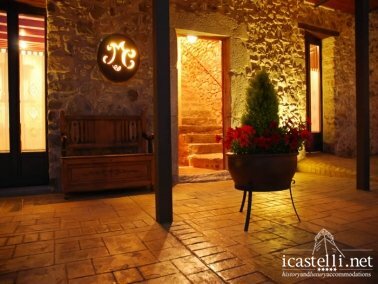 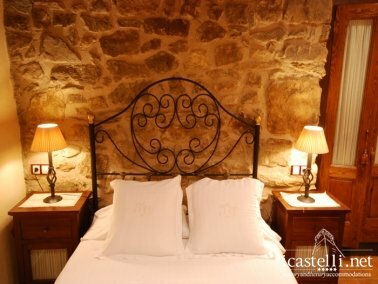 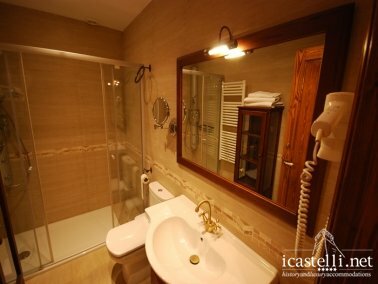 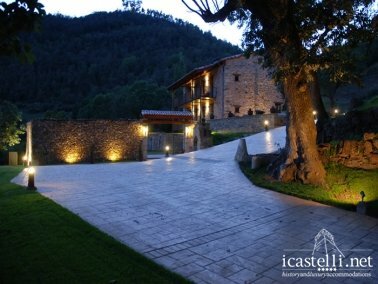 This hotel represents the most important Romanesque architectural heritage of the Valley of Ribes and from here, guests can easily get to other towns in the valley, the hermitage of San Antonio and the peaks of the mountains or the Puigmal Taga.